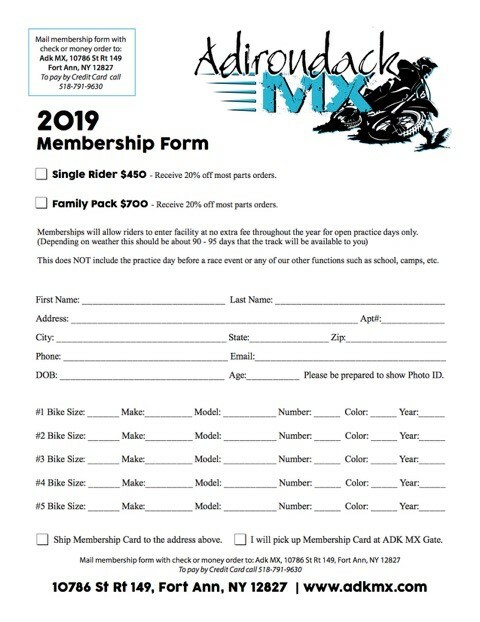 Memberships for the 2019 season are now available! Benefits include free access to the track on open practice days only. This does not include the practice before a race day, or any other events such as races, camps, schools, etc. Weather permitting, a membership usually works out to around 90-95 days that the track is open and available to you!